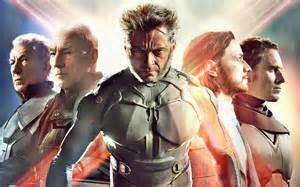 X-Men: Days of Future Past… is time worth repeating? Quick note: I would have had his posted sooner, but our vacation fell at the time of writing my review. 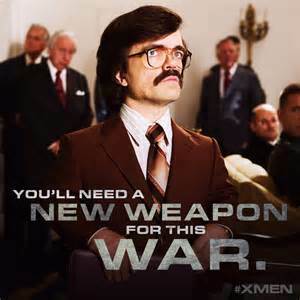 Time travel with awesome affects is probably the best way I can describe X-Men: Days of Future Past. I have already read a couple different “fanboy” sites where the movie is getting beat up because it doesn’t hold true to the 1981 comic story line. 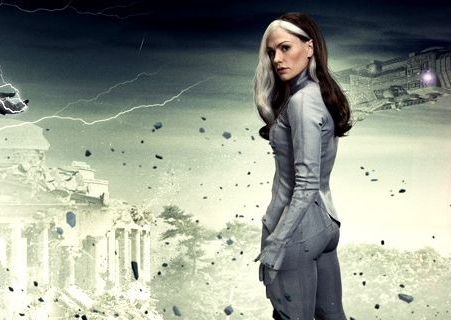 Now, Bryan Singer said from the beginning in planning the movie that the movie was being written from the ideas of the story line, but it would NOT be based on the comic book itself. If you want to see the comic’s story line on film, don’t see this movie. If you want to see a mutant filled movie that keeps you constantly on edge and is full of incredible affects… Go see it! 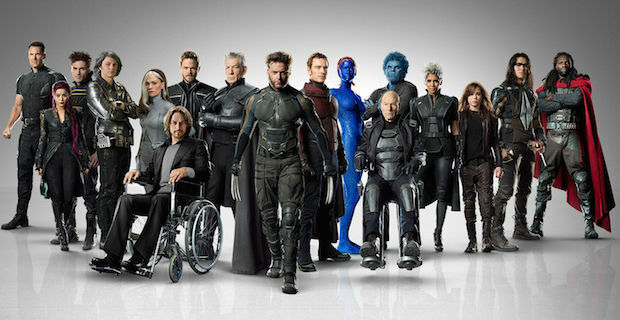 The premise of the movie is shown in the trailers: the future is a horrible reality where mutants and any human that had a possibility of having descendants that are mutants, the self-controlled robots, known as sentinels, are hunting them and killing them. 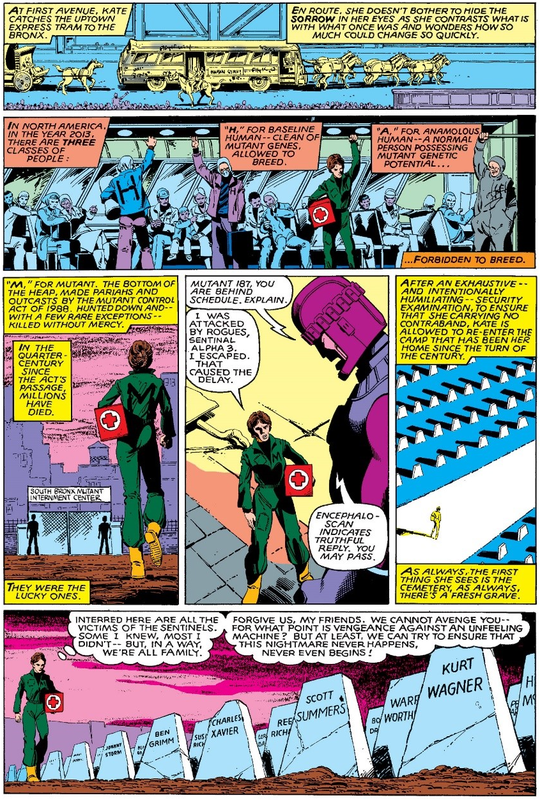 Sentinels can identify those genetic traits and seek each mutant out to destroy it as well as any human with the genes that may have a mutant descendant. [There’s a Minority Report similarity; read our moral dilemma on that here.] 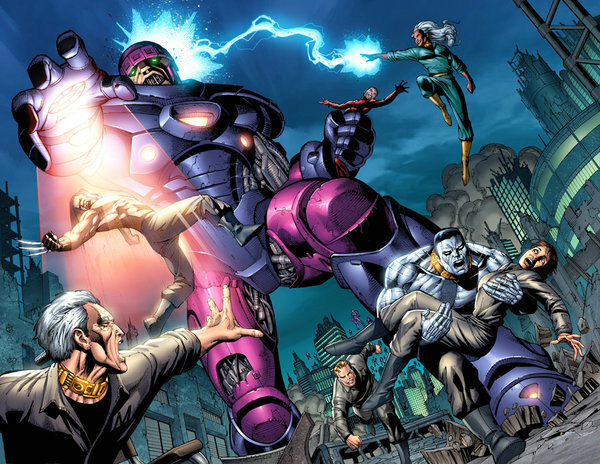 Mutants can battle giant metal robots with some success in the comic book world. However, in the future the Sentinels have advanced to being able to change and adapt instantly to whatever mutant power they face. 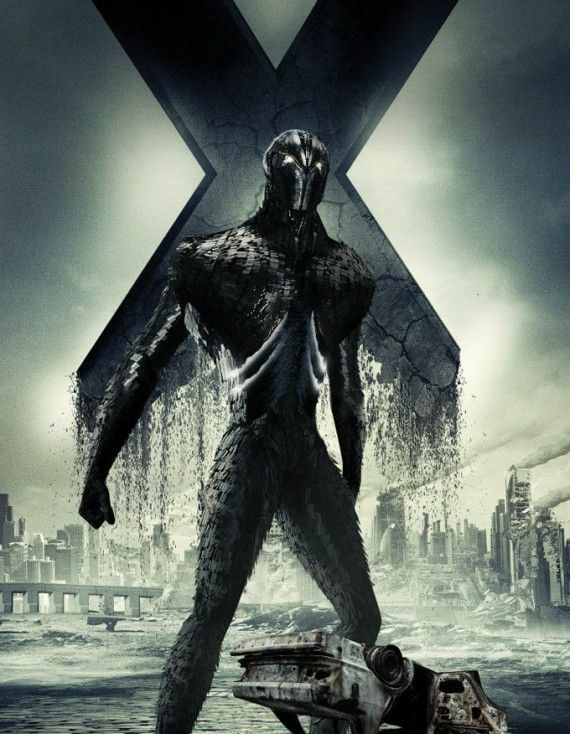 I’m not really sure that I could even tell you every mutant that is in this movie (and I am intentionally leaving a few out), especially having only seen it one time [REALLY hoping to be able to see it again soon]. However, some cool ones are there (X-Force and Age of Apocalypse) and they even have large parts. Sunspot, Warpath, Bishop and Blink make an early appearance with Iceman, Kitty Pryde/Shadowcat and Colossus. 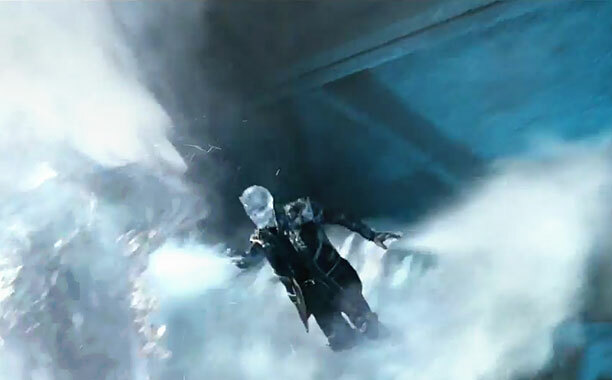 The 2 best things about this scene are: 1) the special effects are awesome! 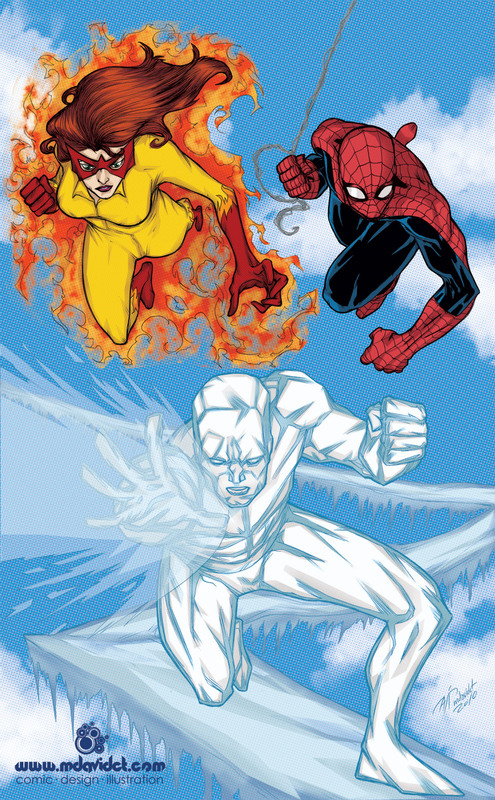 Iceman turns into his ice form and battles on his ice sled (something I have longed to see since my days of Spider-Man and His Amazing Friends). It’s not just him though. 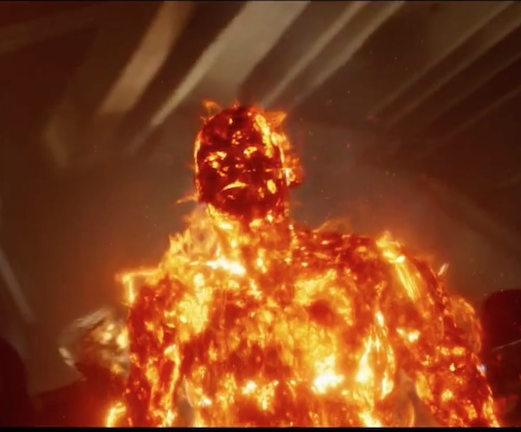 Sunspot turns to his sun energy form. 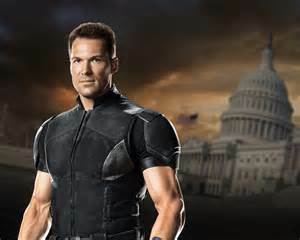 Colossus is also in his metal form, and though seen before, he is more often metal and appears more real than in the previous X movies. Blink’s space tunnels are awesome. Bishop absorbs energy to use. I could go on. 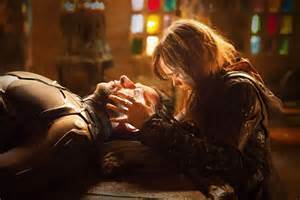 A plan begins to unfold for Kitty to send Wolverine’s conscience back in time. A trick she has mastered to help keep the mutants alive for the past several years. Hours and days she has been successful with, but she’s never done decades before. 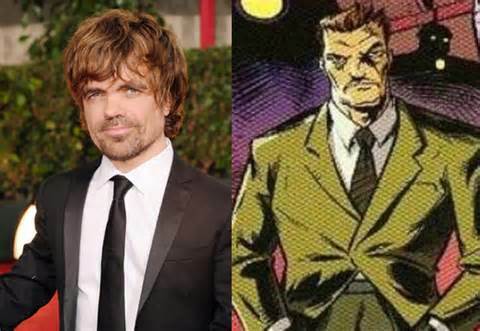 Wolverine’s conscience has to be returned to his past self to the moment when the sentinels are financially supported by the American government and their creator, Dr. Bolivar (Peter Dinklage), finds a way to create their adaptive defenses. 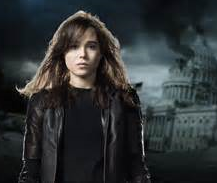 As things begin to unfold in the future, the true plot comes forth: 1 mutant caused all of this. They must go back in time and stop her. Yes “her”. 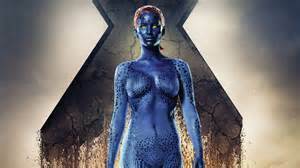 The one mutant that Xavier and Magneto have both loved: Mystique (Jennifer Lawrence). 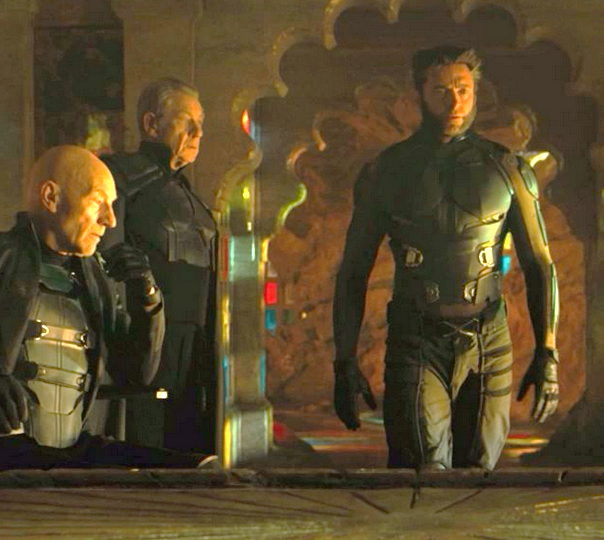 Wolverine becomes conscious in a room about to be attacked and with… bone claws? He has made it to the past. 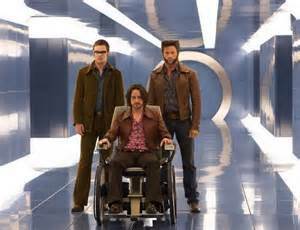 In the past a plan is made between Wolverine, Charles (James McAvoy), and Hank/Beast (Nicholas Hoult). 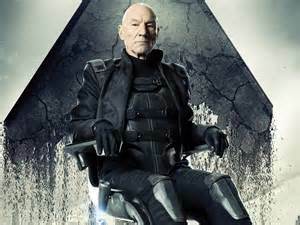 They then seek out Magneto (Michael Fassbender), freeing him from prison… (with special assistance that I will reference shortly)…, and getting his agreement to help stop Mystique. Well, you’ll have to watch it to find out. This movie is visually Marvel-ous. 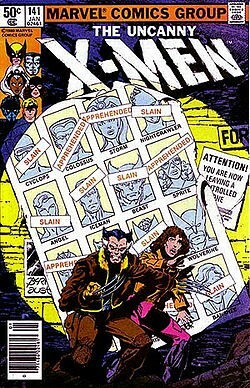 I truly loved watching the mutants demonstrating their talents and mutations. I feel like Jennifer Lawrence transcended anything she did in First Class. Her portrayal of Mystique is perfection from her image, to her persona, and her style of fighting. Marvel-ous. Seeing the original cast back on screen is fabulous. Mixing them with many of the First Class cast was just fantastic. (FYI: Some of the First Class characters have been killed by Dr. Bolivar and therefore are not present in the film.) The 2 casts working together as the past and future are rotated on screen is simply Marvel-ous. 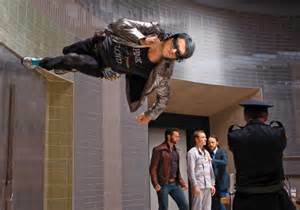 Then… Quicksilver suddenly added to the First Class/Past era was Marvel-ous-er! 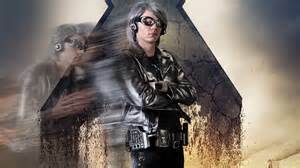 Quicksilver, though I don’t care for his look, makes an awesome appearance and contribution to the team (past) and the movie. On top of that, he adds several laugh-out-loud moments to the movie; example, weapon of choice… silver duct tape. When thinking about the movie, there were two thought provoking scenes. One is where the consciousness of past Xavier and future Xavier are able to connect and speak. The other, which I want to delve into, is a discussion between Hank McCoy and Charles Xavier (past). Charles believes Mystique can be saved: plain and simple. Hank questions it though. Hank speaks about a theory that people are destined to be what they are going to be. That no matter what you do you will end up in the same spot. Therefore, Mystique is due to be lost. I am a true believer in God’s Omniscience. Job 28:24 tells us that God sees all and Isaiah 46:9 tells us that he has known the plan from the beginning and prophesied the future. He is an all knowing God (1John 3:20) that sees everything (Heb 4:13). However, the Gospel does not preach about predestination in a way that disallows free will, cancels personal choices, or impedes a change in outcome. This is a 4.5 for me. I usually do not do a half, but there were a couple of things nagging at me that kept it from a perfect score. 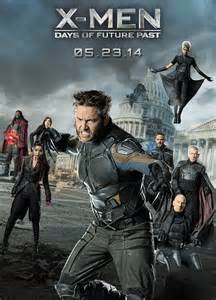 Don’t get me wrong: this is a great movie and the best of any X-Men movie. It’s worth paying to see. 2) Dr Bolivar… UHG… different actor. It’s a rant of mine… enough said. 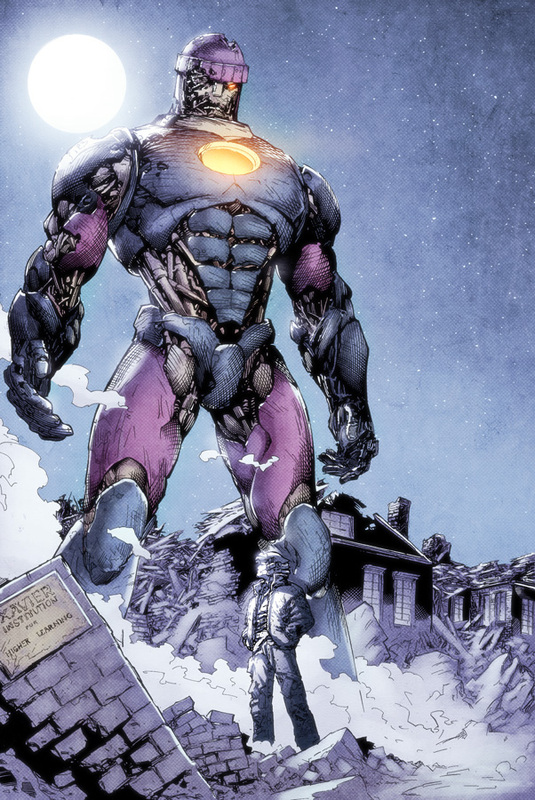 4) Sentinels: The Sentinels (past) are pretty awesome at their reveal. Their image is very similar to comic design. However, they are much smaller than portrayed in the books. Sentinels rip roofs off of houses and grab mutants in a single hand. These Sentinels are much smaller. 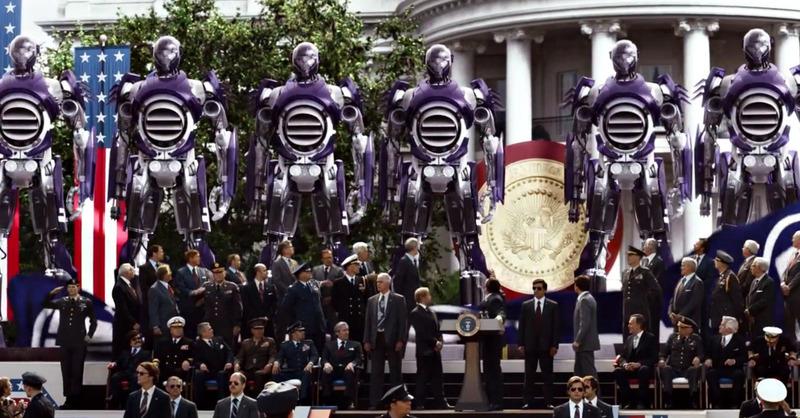 HOWEVER… I’m not a fan of the alien looking Sentinels of the future! 5) Twins: Wait… that doesn’t look like twins! 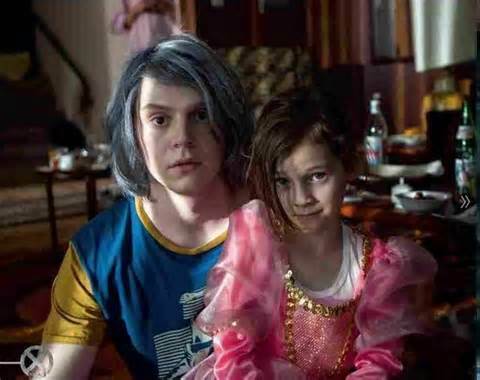 Non-comic addicts may not know that Quicksilver has a twin sister; Scarlet Witch. (always dressed in pink and red) He does though, and this doesn’t look like a set of twins. 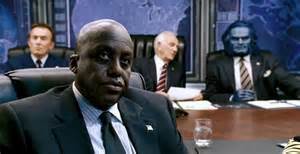 The twins also recently appeared in Captain America: Winter Soldier. Watch it here. *****Most don’t know who their father is either. I think so. 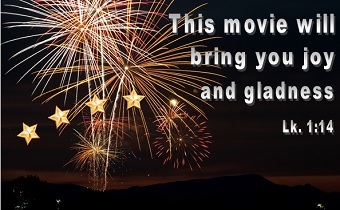 It’s a fun movie that reminded me exactly why this franchise was so lovely to watch in the first place. Good review. Thanks CMrok93. 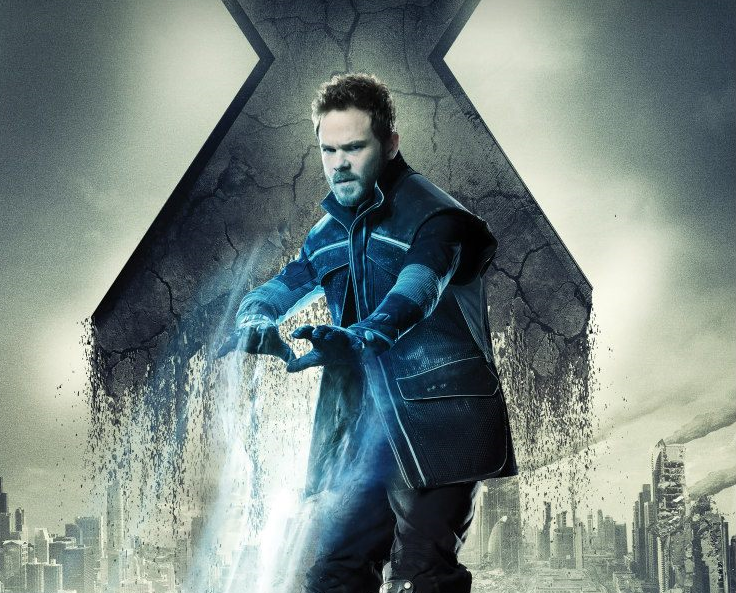 I was really getting a little weary about the way things were going with the franchise, but this really brought my faith back to Marvel movies when it comes to the X-Men. Thanks for writing in and following our blog! Great review, I also liked the part where Iceman surfs on his own ice sled. 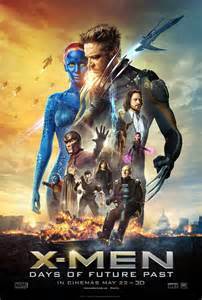 🙂 I hope to catch this movie again in the theatres and looking forward to the deleted scene with Rogue when the home video comes out. sidekickreviews, the ice sled was truly awesome! 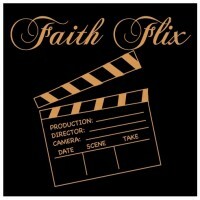 So hoping for a Director’s cut on this one!!! Thanks for reading LTBM.